Are you sure you external linkage did not get bent and is not shifting fully? 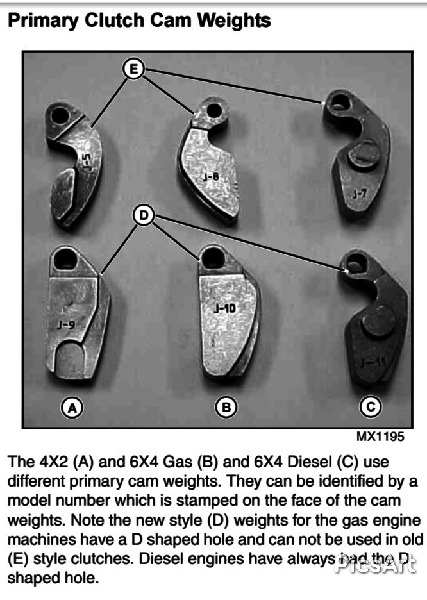 To me if not something simple in the linkage you have damage in the transmission either shifter or gear or both. NOTE I am not a mechanic but have been there with transmission noise.